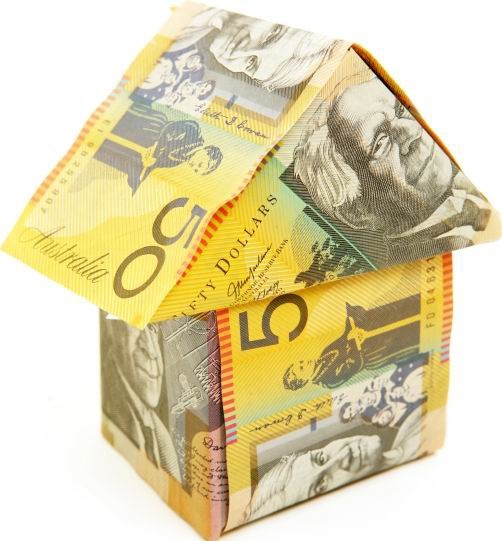 THE City of Joondalup could be heading for its lowest rates increase in 15 years. The council recently voted to advertise the proposed differential rates for its 2016-17 draft budget. If the budget is adopted, it would deliver an overall rates increase of 2.5 per cent. Joondalup Mayor Troy Pickard said the City had to balance cost-of-living pressures while continuing to provide major infrastructure projects, services and programs that the community expected. Differential rating was first introduced by the council in the 2008-09 financial year to help maintain the distribution of burden between residential, commercial and industrial property. “By continuing with a differential rating system this year, the City believes this will go some way to lessening the rates burden on those sectors of the community most affected by valuation increases,” Mr Pickard said. Submissions on the proposed rate increase can be made until June 13 at 4.30pm. Correct – The City is advertising the Joondalup Council proposal to apply differential rates for the 2016-17 Draft Budget, which is expected to deliver an overall rates increase of 2.5%. Previous incorrect version – Joondalup Council has voted to apply differential rates for the 2016-17 Draft Budget, which is expected to deliver an overall rates increase of 2.5%.